Nothing is more important than having a continuous online presence. If your website goes down, each second spells a greater financial loss for your business. Therefore, it’s important to find a reliable web hosting provider that fits your needs. 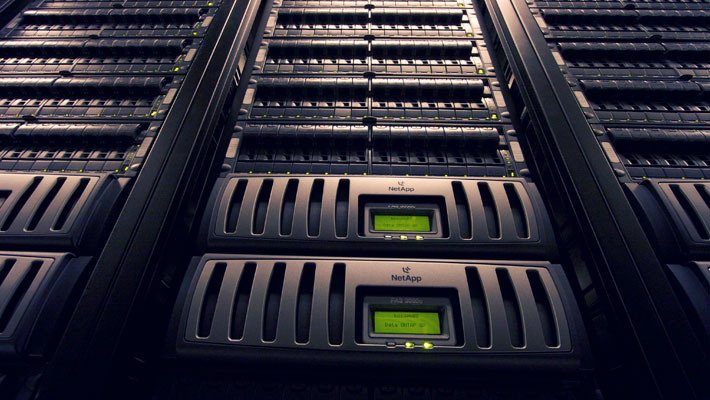 This is a new list of the 10 most effective present-day hosting providers. In my humble opinion, KnownHost is the height of perfection when it comes to web hosting. 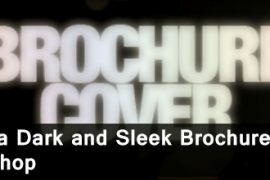 The company’s reliable services are yet to be matched, while its email and ticket support system have never disappointed so far. KnownHost provides only Managed VPS and Dedicated servers, so you’d have to give up any age-old notion of shared hosting that you may be entertaining, in favor of the scalable resources of Virtual Private Servers. Not only does KnownHost’s VPS secure an ongoing uptime, but the fully Managed SSD VPS has low latency, and so your websites’ performance is maximized. And when I say fully managed, I’m referring to account safety, management of the operating system, hardware and network maintenance, and control panel installation and optimization. In addition, migrations and backups are included cost-free. If you should decide to activate one of KnownHost’s awesome VPS-2 or larger versions, typing in the code KH15LIFE at checkout will launch a discount of 15% for all lifetime, which would eventually scale when upgrades are enacted. In addition, it’s reassuring to know that, if you’re a new customer of KnownHost, you can call it quits anytime during the first 30 days after placing the order, and so receive all investments back. KnownHost has 250 servers and a Network Uptime Guarantee of 99.9%. I have reasons to trust that almost-perfect percentage, because the smallest episodes of downtime are heavily compensated with the company’s Service Level Agreement credit system: according to KnownHost policy, within 5 days of when a client’s website went offline, a ticket must be submitted to the helpdesk. Drops of up to 0.9% are subject to this rule, as anything above that value simply isn’t likely to occur. WebFaction is one of the topmost providers, as far as web hosting companies go. This company provides hosting which has, to a certain extent, included mixed elements from Shared, Dedicated, and VPS hosting types. Truth be told, I’ve never seen anything like it. 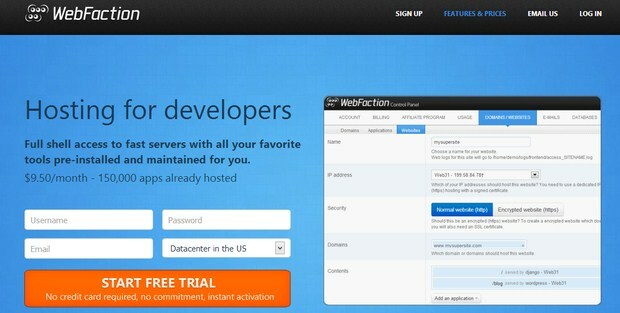 A free 48-hour trial is available for developers who are prepared to give WebFaction a try. And after you’ve actually started to host with WebFaction for real, there are 60 days to turn around and be fully refunded, so there’s really nothing to lose. Basically, WebFaction makes sure the user has full SSH availability, while they configure, back up and monitor hardware, along with applying security patches and updating the existing tools. The long list of pre-installed developer tools includes Django, PHP, and Python. In addition, 50 applications are ready for 1-Click Installation, and once they’ve been installed they will work super-fast. If any problems arise, or you happen to be facing something that you can’t handle on your own, WebFaction’s technical support team is bound to give you the helping hand that you need. Concerning WebFaction’s payment methods, there are two ways to ensure hosting with WebFaction: you can either choose a monthly, or go with an annual subscription. Therefore, you can pay $9.50 from month to month, or get set for the whole year at the rate of $8.50 for each month. 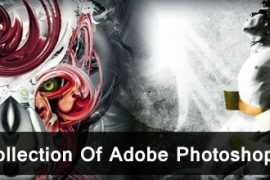 All in all, contracting WebFaction to host your websites would be a rewarding and an affordable idea. (mt) Media Temple is a legendary figure among web hosting providers, mostly because of their acclaimed reliability and their solid experience. The company is indeed celebrating 15 years of activity this year. Here’s how much they’ve accomplished since their inception in 1998: 125,00 loyal customers are currently relying on them and trusting them to host over 1.5 million websites in around 100 countries in the world. (mt) Media Temple makes the ideal web hosting partner, not just for Web designers and Web professionals, but also for medium- and small-sized businesses. The company has a very broad customer base as even bigger, more established brands have chosen to host with them, including Volkswagen, Adidas, Sony, and Red Bull. Leveraging its award-winning cross-platform customer support team, (mt) Media Temple has been on a mission to host people’s great ideas and help Web designers and Web developers succeed online. And they have been successfully doing so, by constantly anticipating their clients’ needs and upgrading their products to only deliver excellence. Most recently, the company updated its flagship hosting plan, the GRID, which now enables websites to go up to 6x faster. Pixeno take an important place in my top 10 web hosting companies, because it was created by designers and developers for the explicit use of other creative professionals, freelancers, agencies and small businesses. Pixeno offers a range of hosting products, from Personal hosting, Reseller hosting, and also popular cloud based hosting such as Cloud sites and Cloud servers. All hosting products come with unlimited subdomains, email addresses, and MySQL databases. A trial is available for an entire month for free, so you can try Pixeno’s world leading hosting service without any risk. Another great feature about this hi-tech provider is the fact that it makes 4 scheduled backups every day, and afterwards that information is stored for 2 weeks, so there are 56 likely restore points all the time. That being said, Pixeno would make a wonderful web hosting company for freelance resellers and web agencies. Go and take out that 1 month free trial and let us know what you think! DreamHost is a welcome addition to my top 10 list. This company has more than 16 years of experience in providing all kinds of web hosting for bloggers and web designers. The Shared plan is only $8.95-a-month, and the VPS from DreamHost brings unlimited bandwidth and storage. The VPS can also be equipped for instance with 300 MB of RAM for $15 per month (this being the lowest option). DreamHost also has a 100% Network Uptime Guarantee, and one day of hosting is given as compensation for each hour of being offline. Nevertheless, there is a trial of 30 days which is available for the Shared service alone. After placing the order for hosting with DreamHost, there is more than enough time to drop everything if you’re no happy: 97 days. HostGator relies on wind energy and 12.000 servers to keep the Shared, Reseller, VPS, and Dedicated services going day in and day out. 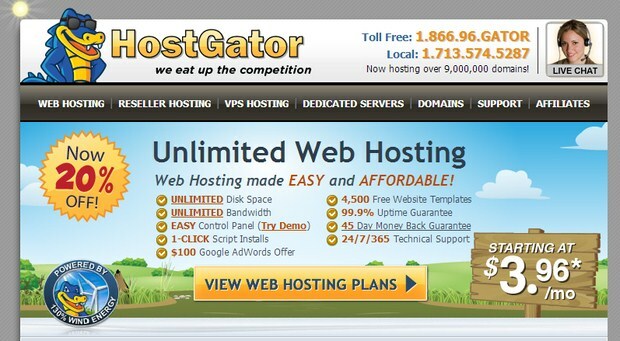 It doesn’t matter if you’re a ‘layman’ or an experienced developer, because you’ll have much to gain by choosing HostGator as web hosting provider. Presently, all three Shared hosting options are correlated with an offer of 20% off the first month. Shared hosting from this company has everything it needs to make anyone happy, and everything comes with a 99.9% network uptime guarantee, so they’re really confident in their abilities. Besides, the first 45 days are eligible for full refunds if the user is not content with the service. WebHostingBuzz really stands out right now because it has giant sales. For example, the price for a Dedicated service is presently cut down by 50%, and as for that of a Reseller account, typing in the code “resellerdeal” makes the invoice for the first month of hosting be exactly $1. Some other good points in favor of signing up for WebHostingBuzz hosting include an over-the-top customer support, and accessible prices. Specifically, a monthly $4.95 is assigned to Shared hosting, $9.95 to Reseller plans, and lastly $14.95 to resourceful VPS servers. Long story short, WebHostingBuzz would be an affordable, easy, and reliable web hosting choice. HostNine is another web hosting company that I hold in high regard. Its Shared, Reseller, Cloud VPS and Dedicated servers are altogether guaranteed a 99.9% network uptime. The compensation policy is rather straightforward: for each hour of downtime, a whole new day is deducted out of the next month; this practical approach suggests that the company feels confident in providing its clients with full uptime. Moreover, during the first 45 days of using HostNine for web hosting, the user can ask for refunds if the experience doesn’t make the grade, so there’s nothing to lose by giving it a try. Bluehost has the experience to be great hosting providers and helpful assistants when you’re in trouble. The company states that the first 30 days of hosting are eligible for a full money-back guarantee in case the user wants to back out of the agreement. What is more, after the 30 days are up, Bluehost pays back the remainder of your prepaid subscription. For the moment, most of Bluehost’s services are discounted. Bluehost’s VPS Standard, Enhanced, Premium, and Ultimate plans come with sizable one-time discounts, whereas the Professional Web Hosting service costs only $4.95 during the first month. I couldn’t possibly dream to end this list of top 10 noteworthy web hosting companies without alluding to Flywheel. Their free demo experience says it all. 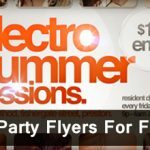 This company has all the answers for freelance designers and creative agencies that are looking for quality hosting. The main idea is that Flywheel wants to take the administrative issues off your back, so that you can focus on design. That being said, the company launches and then manages your websites, taking charge of their protection, along with updates and backups. 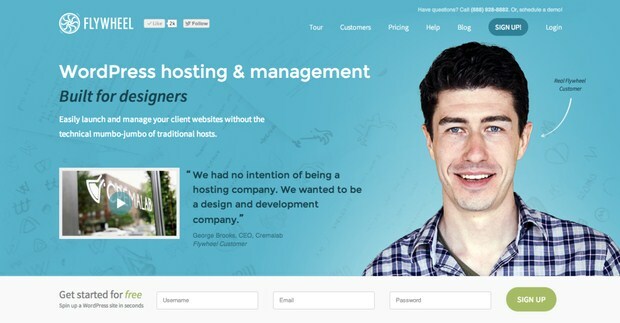 What is more, Flywheel creates the best conditions for resellers who need to manage theirs customers’ websites, and also for fellow designers who don’t need usernames and passwords to collaborate.